built in the early 1950s. 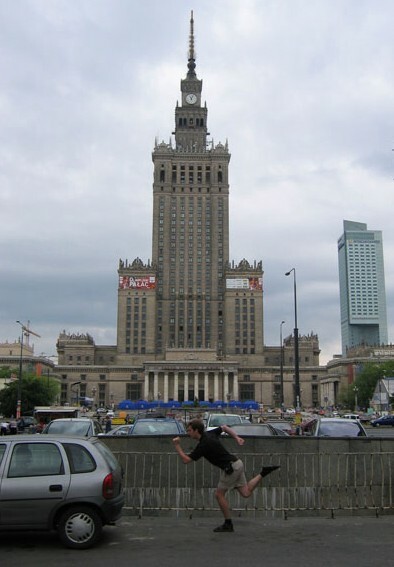 It is still Poland's largest and tallest (234m) building." Thanks to Anders for phooning (and for the photo idea).